The smartest way to eat out! Edenred and their most known brand Ticket Restaurant is a huge service in Spain to manage the expenses of employees when eating out. It is a great service for the 3 subjects involved: the employee, the company and the restaurant. Each one of them get unique advantages with Edenred. It’s a win-win…clever business! 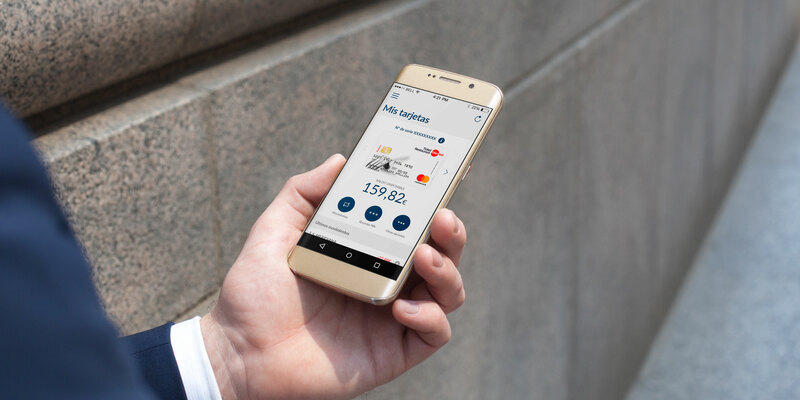 With Edenred you can check all your movements in your different accounts, check your balance and where and when you expent the money in each of your accounts. You can even cancel your loyalty cards. Are you sure you want to do that? Eating is one of the great pleasures we have in life. 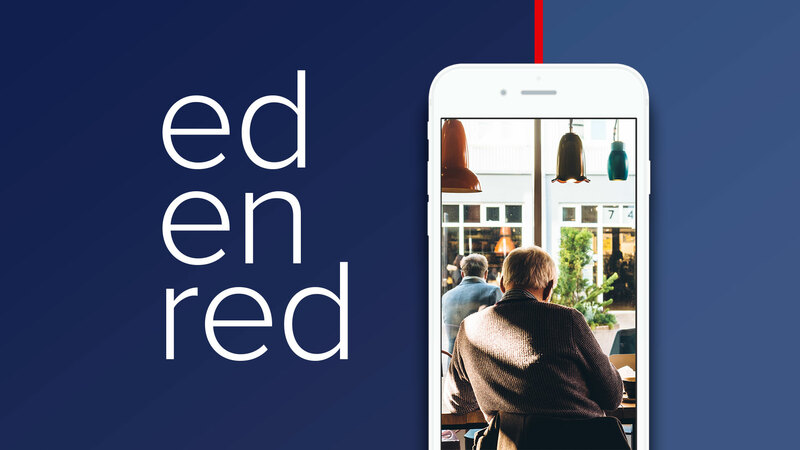 Edenred makes it super-easy to select the best restaurants near you and pay them with no cash. Go to your every-day favorite or just try a new style close to your work. 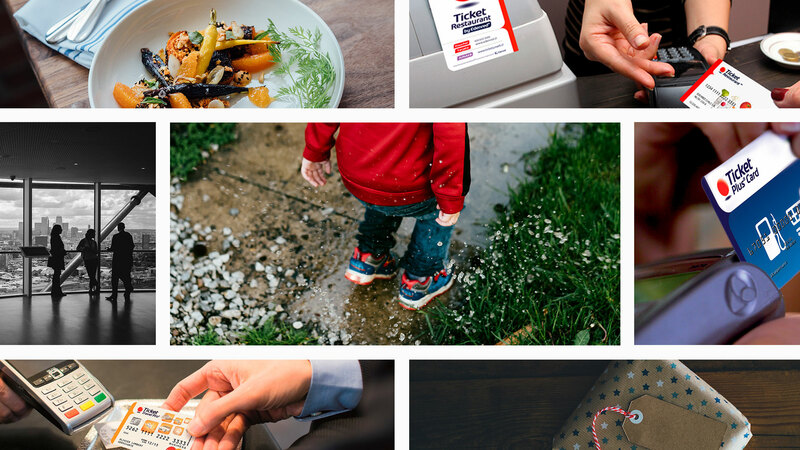 With Edenred, choosing the right place and paying have been made the easiest things of your day. As a big brand, Edenred aims to reach as many users as possible so they have developed both native apps to make sure anyone with a smartphone can take the best out of the app.